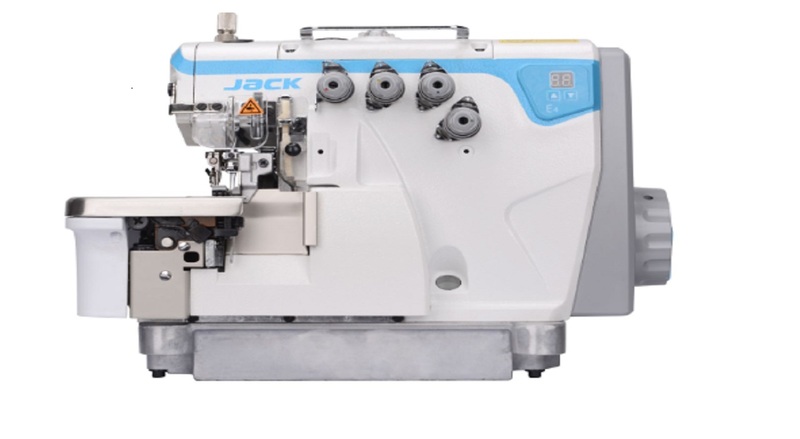 "Sensor to avoid cutting fabric "
"i want to buy jk-798 Dlll series in five theads... hoping for best price...please contat me "
"I want buy this machine please call me and it's urgent. " 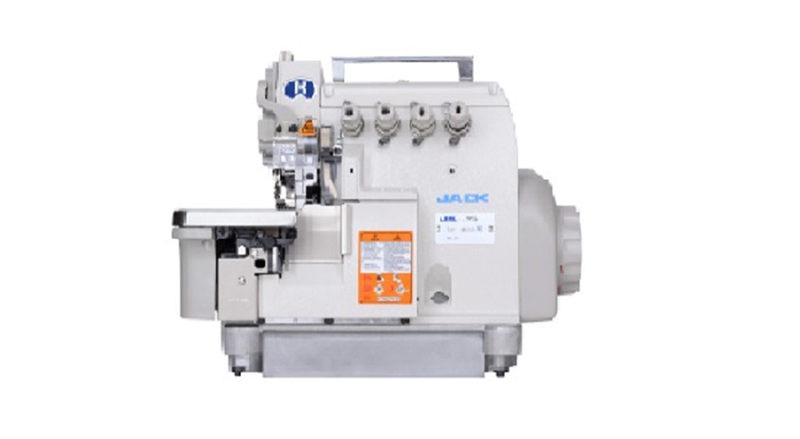 "Looking for a fully automatic machinery of shirts and t. ?? (t. Shirts). 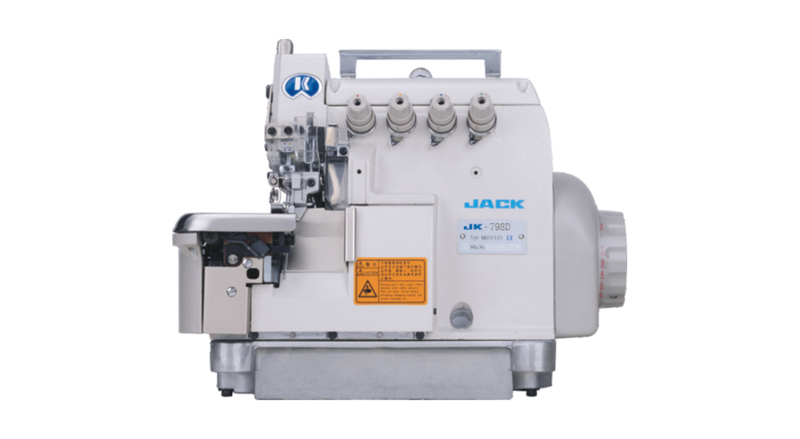 Please send me quotation or contact me"
"Hi I want some sweing machines for knitted garments"
"interested in buying stiching machines"